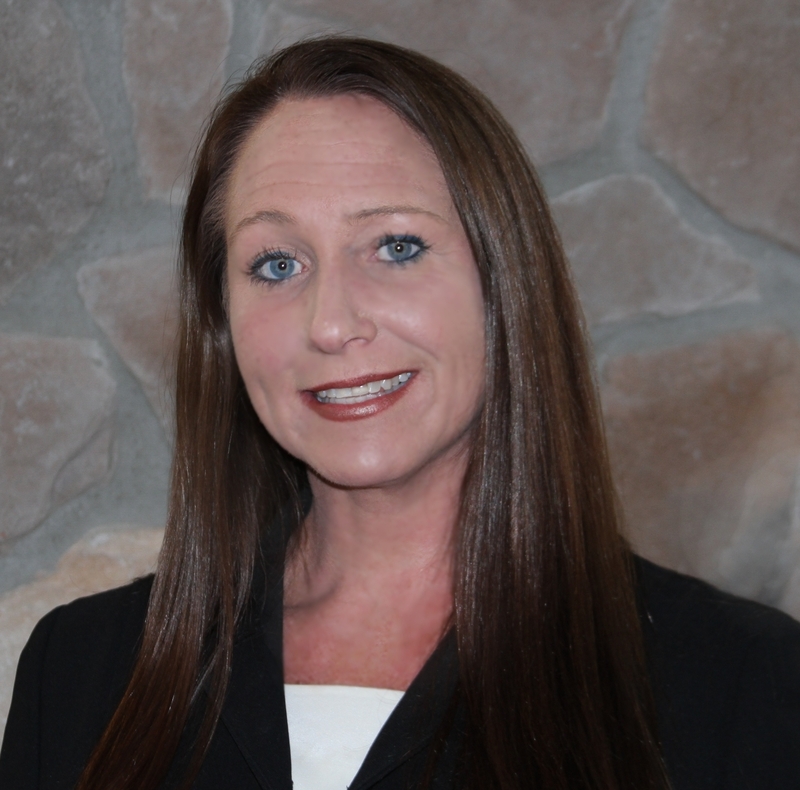 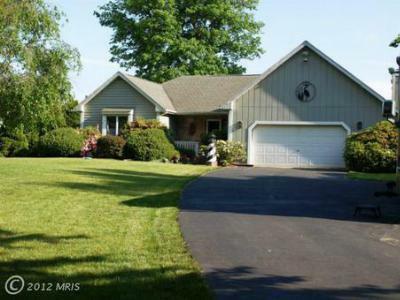 Residential Lots & LandBIG FALL PRICE REDUCTION- LIMITED TIME! 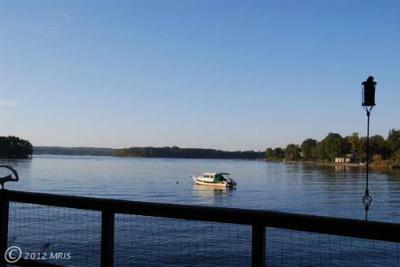 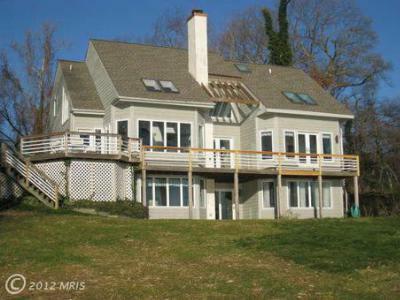 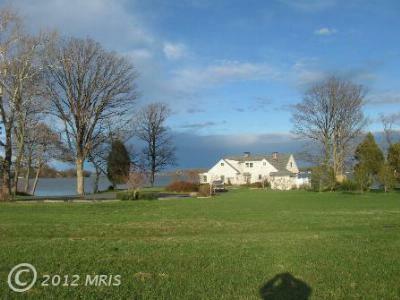 Spectacular location for new waterfront...Courtesy of Long & Foster Real Estate, Inc. 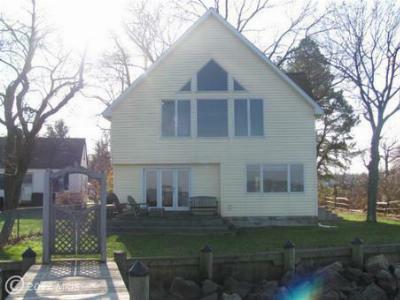 Single Family HomeWaterfront cottage with huge waterfront deck. 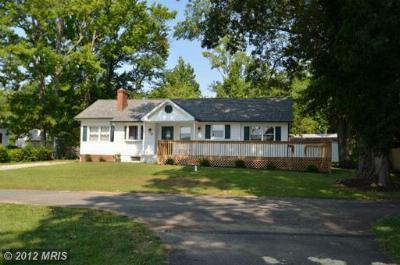 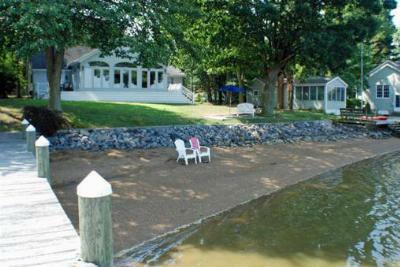 Great summer time cottage on ground...Courtesy of Real-Trust-Associates, LLC. 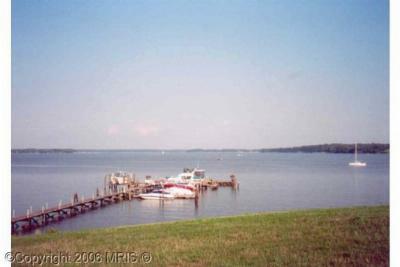 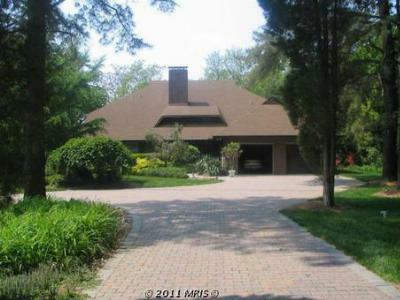 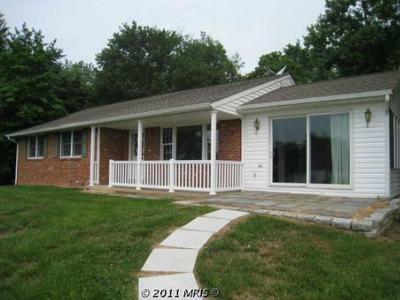 Single Family Home3 bedroom rancher with waterview and deeded boat slip with electric & water @300...Courtesy of MDREAL.com, Inc. 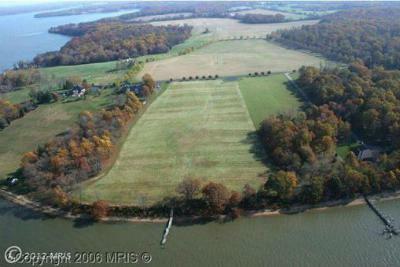 Residential Lots & LandHOLIDAY SEASON MAJOR PRICE REDUCTION UNTIL 1/31/12. 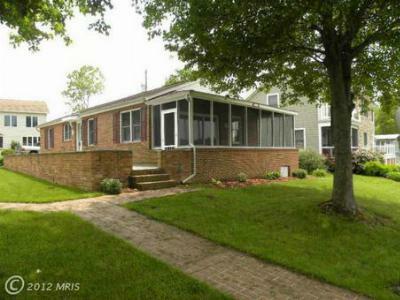 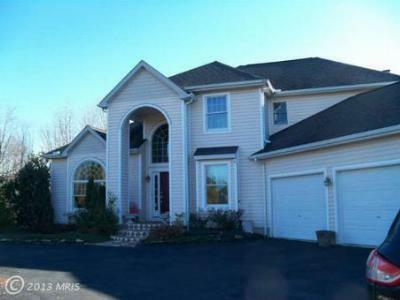 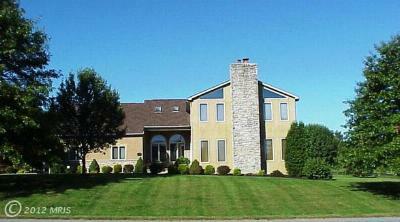 Considering offers $550K+....Courtesy of Long & Foster Real Estate, Inc.